Our approach is driven by our unique commitment to providing personal service to our clients. All appointments are with our attorneys. What Do You Do if You Get Into an Accident? Call us immediately; do not speak to the other party’s insurance company until you have spoken with us. You should not try to handle your claim yourself to “see how it goes” before calling us. Take pictures of any injuries and of your vehicle and bring them to us along with any insurance information given to you. Many auto accidents involve hit and run drivers or drivers with no insurance- you probably still have a good claim. We are experienced at any stage of the personal injury claim process you may find yourself- from consultation to trial representation to a final resolution. 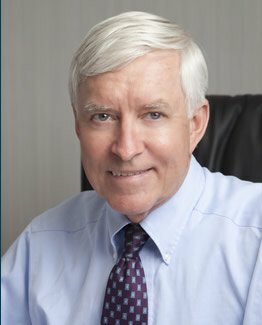 Based on your unique needs we take the most appropriate path for resolution of your claim whether by settlement, mediation, arbitration or more formal court proceeding. Your case is as important to us as it is to you. 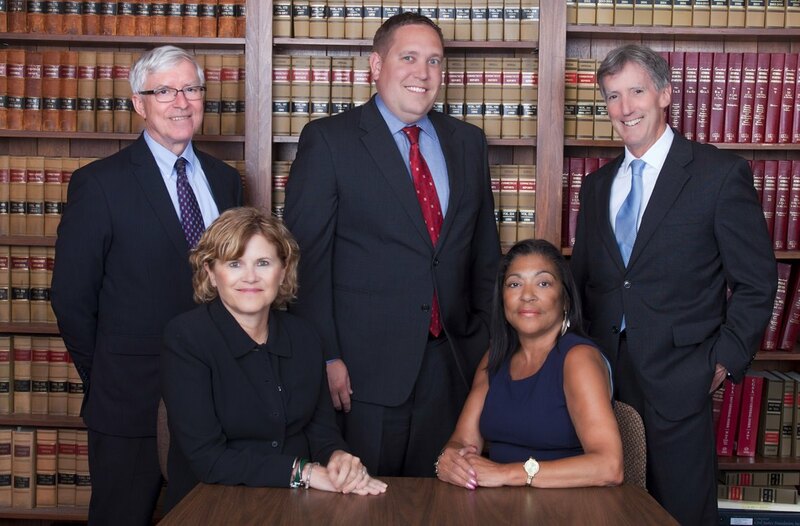 Reliable and accomplished lawyers in the Greater Hartford and Greater Springfield areas. 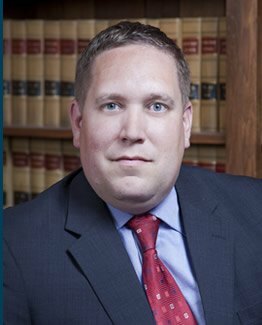 We are routinely seen in court and our attorneys are highly regarded. Our business is to enable you to continue on with yours. When you hire us, you can trust that you will receive legal services of the highest caliber. You have high expectations. So do we. 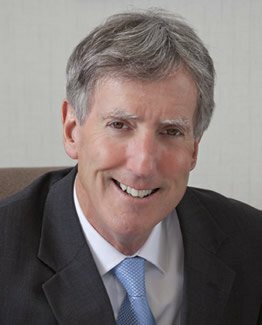 Attorney Robert J. Gorman, Jr. When you have suffered an accident or been the victim of a defective product or malpractice, it is a time of physical and emotional pain and you are unsure of what to do. You need attorneys who understand what you are going through and who have helped thousands like you. KFG&H Attorneys can help you and your family.